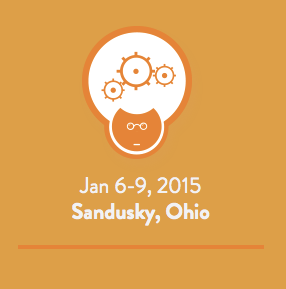 The one day testing conference, QA or the Highway 2015, is scheduled for February 17th, 2015 in Columbus, Ohio. There are some excellent tracks and speakers listed for the event. I thought I would reach out to those speaking at the event and ask them a few questions. A number of the speakers graciously took time out of their schedule to respond. Leading up to the conference, I will be featuring those speakers and their responses. 1. 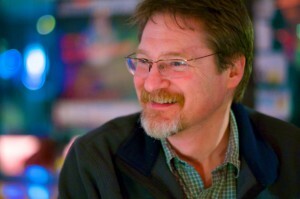 What attracted you to speaking at QA or the Highway? I’ve been involved in a lot of the region’s developer conferences; finding a tester’s conference here was great! Here is this week’s collection of articles, blogs, and announcements covering the days of 1/18/15 – 1/24/15. 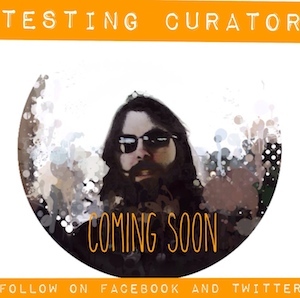 State of Testing Survey 2015 – Coming Soon! On Thursday afternoon, I was pleasantly surprised to come across Joel Montvelisky’s Tweet that he was working on the State of Testing Survey for 2015. 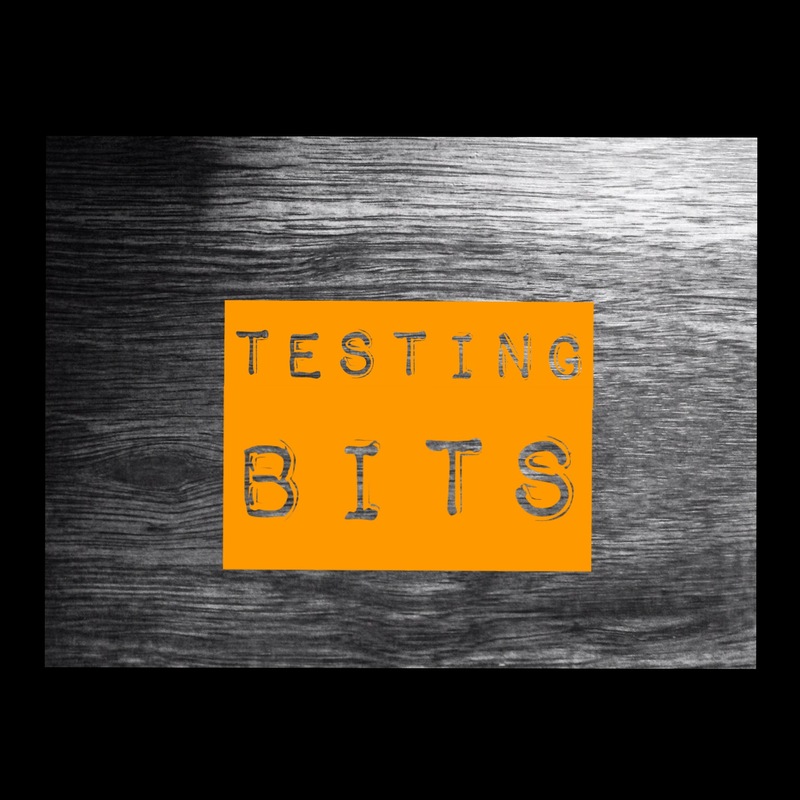 Happy New Year and welcome to the first edition of Testing Bits for 2015! Here is this week’s collection of articles, blogs, and announcements covering the days of 12/28/14 – 1/3/15.